I have had some pret-ty incredible mentors along the way, including Lynn Crosbie, Anne Michaels, and I’m currently writing a grant for a much larger mentorship-based project. AND, I’ve been asked to head up to Whitehorse, Yellowknife and Fort Smith (NWT) for their annual mentor tour (funded in part by the Canada Council for the Arts!). In addition to chatting about my professional work with students at five different high schools, I’ll be bringing The Love Lettering Project and asking students and teachers to write love letters to their communities. I can’t wait to go! And according to this handy chart, there will be 16 (!!) hours of sunlight in May! Bring it!! 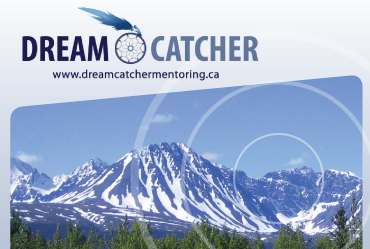 May 5-6, 2014: Whitehorse, YK: Vanier Catholic Secondary and Porter Creek Secondary.